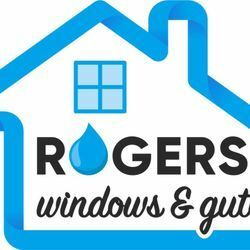 Our business specializes in window, gutter, and solar panel cleaning. We use state of the art epuipment. We’re on time, and very efficient. We believe in taking care of our customers and making them 100% satisfied with our work. Description : Our business specializes in window, gutter, and solar panel cleaning. We use state of the art epuipment. We’re on time, and very efficient. We believe in taking care of our customers and making them 100% satisfied with our work. Unlike many businesses we believe in customer service! Please call or email for a FREE quote. L. A. Elite Window Cleaning Inc.
Squeegee Pro is providing quality Cleaning service for window and gutter in Orange county and nearby areas. Call us today for a classic professional work. At Galaxy Design, we offer the most exciting window treatment solution to uplift the persona of your windows like never before.